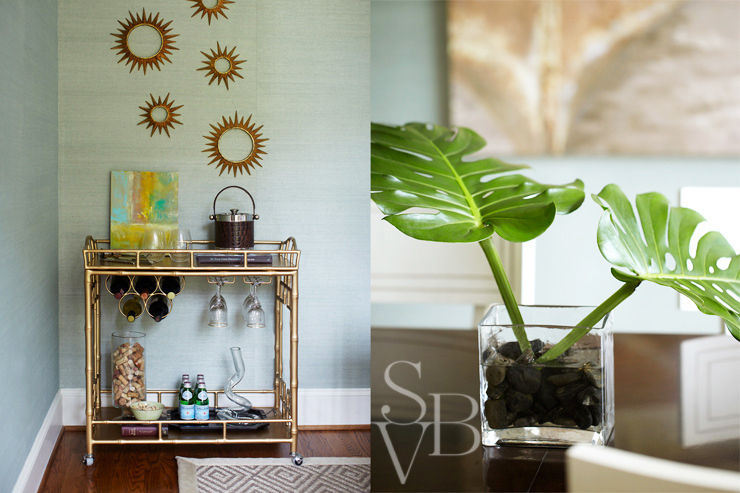 We are thrilled for Kara Cox Interiorsbeing featured on House of Turquoisetoday! Kara is a talented young designer who commissioned us to photograph some of her work a few months ago. We thoroughly loved working with Kara and are happy to see her pretty new website and all the work pouring in since she launched it. Thank you Erin from House of Turquoise for featuring Kara! As you might know, turquoise is my favorite color too and sometimes my clients refer to it as “Stacey’s colour”. You can be sure to always find some lovely turquoise inspiration on House of Turquoise. Also, please visit Kara’s site to see more photos of her work.